It is time to take personal accountability and responsibility for your condition. How? Stop projecting or blaming others or blaming circumstances for your overeating, grazing, binging, and late-night rendezvous with food. You have the choice to stop overeating right now. Next, stop dieting, stop taking pills, and stop turning to others for suction-assisted lipectomies, etc. This relinquishes the responsibility that you are about to take and causes you to become dependant upon others. Decide today to take charge of your life and take responsibility. 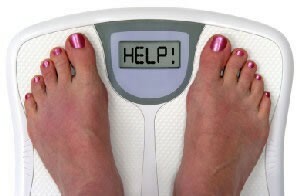 You will feel free, and you will truly know that you are at the beginning of the end of overweight. Dieting only exacerbates the projection – because you get trained that the “food” is the problem. But it is not the type of food that is at fault – it is you. It is the volume of food that you are eating. Today we get to learn how to eat less food and what to do when you feel the urge to overeat. 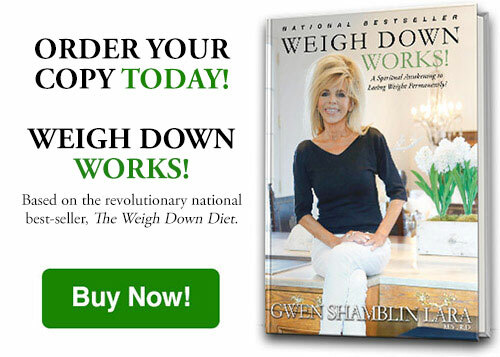 Weigh Down brings the responsibility back to the individual and change becomes a choice. Refocusing off your own desires and replacing them with the desires of God will help you learn moderation and temperance in eating. No other program tackles greed like Weigh Down. It is not the time to give up! I believe fad diets can rob people of self-esteem because they are destined for failure – leaving the person feeling depressed and hopeless. 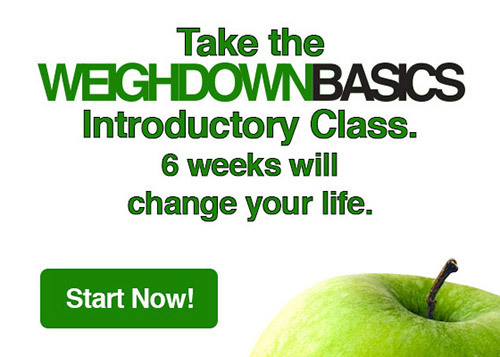 Classes are starting weekly, stop dieting and get on the road to Permanent Weight Loss!